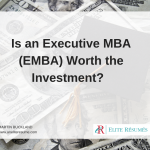 Is an Executive MBA (EMBA) Worth the Investment? If you are looking to advance your career to the C-suite or Vice President level and you want to sharpen your competitive edge, an Executive MBA program is for you. Different from an MBA program, the EMBA provides you the opportunity to work while completing your degree. Building your Career? 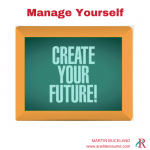 Manage Yourself! The best career advice I have ever received? Manage yourself. 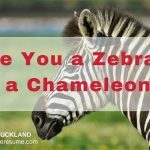 Are You a Zebra, or a Chameleon? Some animals blend in with their environment, others stand out. When it comes to the business jungle, which are you? 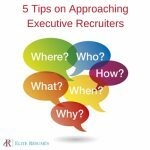 Why should you approach an executive recruiter? Shouldn’t they find you? In short, it’s a huge pool of potential talent out there and retained recruiters fill over 90,000 jobs a year with candidates. 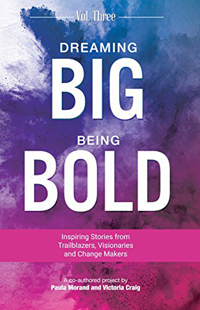 You want to stand out, be visible and available, and you want to offer added value. 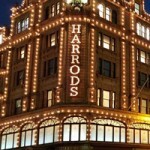 Want that dream job? Make the person filling that job want to talk to you! 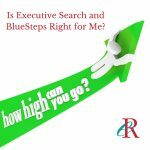 Is Executive Search and BlueSteps Right for Me? 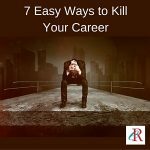 7 easy ways to kill your career and how to avoid them! 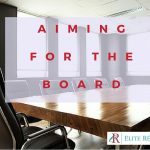 Interested in a Corporate Board Position? Start With Charity! 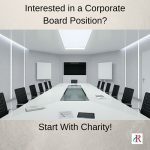 A smart way to ready yourself for a Corporate Board position is to gain experience with a local not-for-profit. 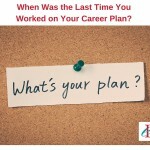 When Was the Last Time You Worked on Your Career Plan? 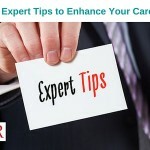 Here are 16 expert tips to increase your chances of getting the job you want, move you forward in your career, and create a more focused, fulfilling professional life for yourself! 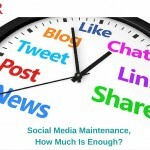 Social Media Maintenance, How Much Is Enough? 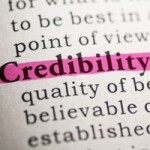 There’s no excuse to be dormant on social media, so how often should you post, like, or share? 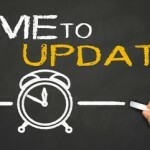 How much social media presence is enough? Okay, we’ll give you one day off from career management to observe your holiday, but keep this in mind. How do you know a pink slip won’t arrive tomorrow? 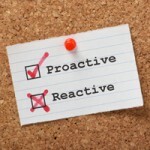 Be ready with these proactive steps. 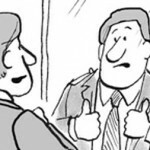 Building and maintaining a professional impression must be a daily pursuit. Executive career management takes time, not just money. Here are three suggestions that won’t sacrifice the rest of your life. 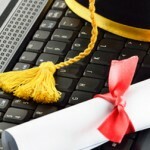 Do Your Credentials Match Your Career Plan? When competing for an executive appointment, one of your differentiators can be your willingness to take further education. 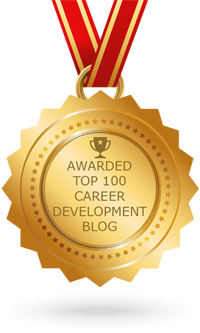 Five questions to ask during your annual career plan review. Communication is the key to success in both our personal and business lives. 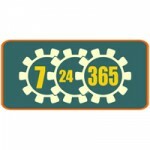 Learn about tools for improving your skills. Are You a STAR or Undiscovered? We are a performance-driven society, fixated on those stars who shine. 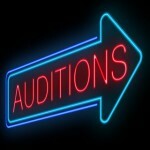 Learn how to set the stage to win your next career opportunity.